Billie Faircloth is a Partner at Kieran Timberlake. 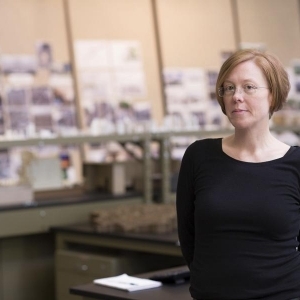 Billie leads a transdisciplinary group of professionals leveraging research, design, and problem-solving processes from fields as diverse as environmental management, chemical physics, materials science, and architecture. 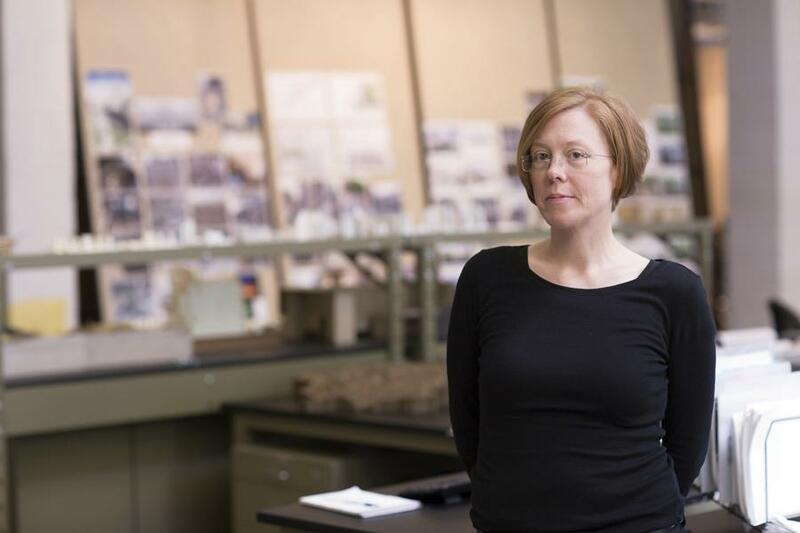 She fosters collaboration between disciplines, trades, academies, and industries in order to define a relevant problem-solving boundary for the built environment.